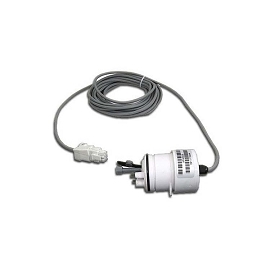 The generic Autopilot PPC1 replacement cell is compatible with all Pool Pilot Total Control, Pool Pilot Digital, Soft Touch, and regular Digital Nano chlorine generators. 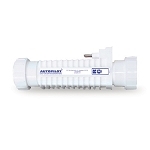 Manufacturer rated for pools up to 40,000 gallons (or 28,000 gallons when used with Digital Nano controls). 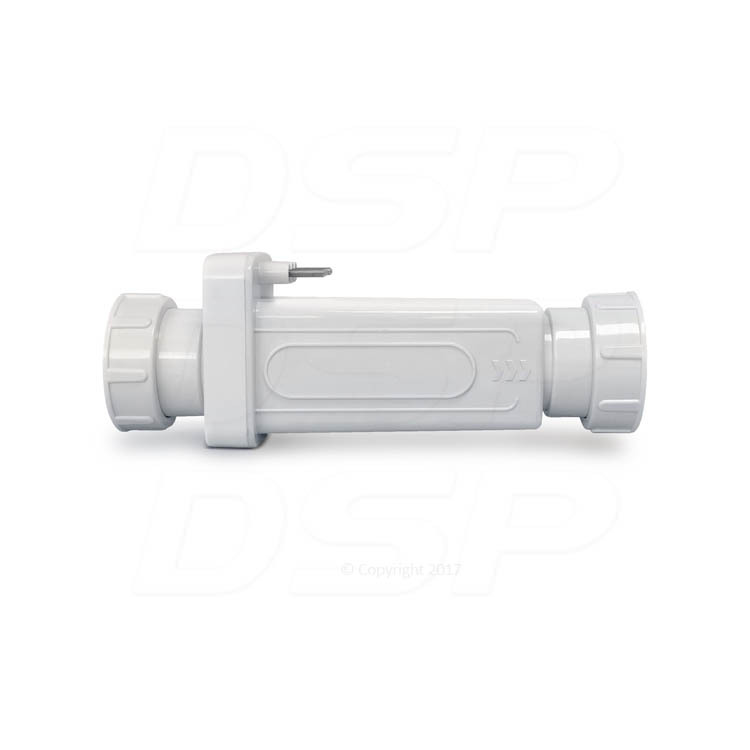 This 5-blade salt cell is the replacement for systems previously named Autopilot RC-35/22, SC-36, and AP-36. Cell and unions only. Note: Autopilot recommends that the cell connector cord be replaced when the salt cell is replaced, in order to ensure warranty coverage. See related products below. I have had the cell in service for 2weeks now and so far is working very well. It does have 3 pins coming out of it for the cord to attach to. I was concerned as my original cell only had two pins but the cord had 3. after talking to technical services @DSP the verified it was not an issue and is has not been. 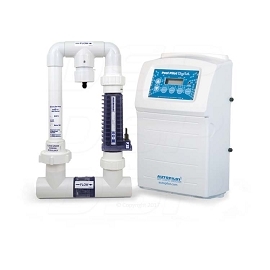 Good product, good price and it is performing nicely! Q: I have the RC-35/22 CELL which has only 2 prongs. I ordered the generic replacement RCCF35. When I opened the box I noticed it has 3 prongs. Will it work with my able? A: Yes. 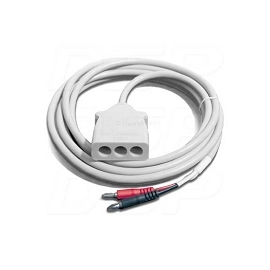 Autopilot made both 2 and 3 prong versions over the years, and this is made to be compatible.